« WHAT WILL PD DO IN VIENNA & PRAGUE NEXT YEAR? PD – UPCOMING LIVE WEBCAST! Even if you cannot join the Paralegal Division in San Antonio, TX at the 2013 Texas Advanced Paralegal Seminar, you can participate in up to six (6) live webcasts. Don’t miss out on these CLE presentations! 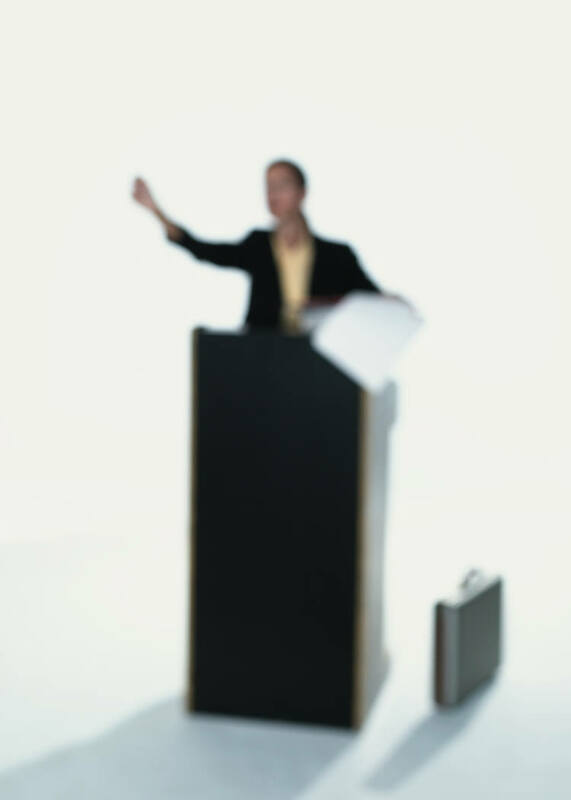 These presentations will be live webcast directly from the Texas Advanced Paralegal Seminar. Be present for one or more of these presentations even if you cannot travel to Addison to attend the entire three-day event. To sign up for the webcast(s), please Register HERE. The audio and slides for this course are presented through your computer. Mr. Moore says “The comfort of possessing paper is real. However, after years of pushing paper, I am advocating for the paperless society because I know based on experience that it will increase your comfort level over the old style paper-centric law office.” In this webinar, Mr. Moore will provide you with the Six Secrets of going paperless. Start here and move forward to your more organized and less stressful work environment. Ms. McNamara will provide the attendees of this webinar with important information regarding the many family law legislative updates, including child support amounts, enforcement and withholding, new deadlines for De Novo hearings, spousal maintenance, protective orders, special appointments in social studies, and much much more. If you practice in the family law area, you can’t afford to miss this event. Today’s paralegal MUST stay on top of all of the topics and tips that will help them navigate the extensive information that is available with only a few clicks of the keyboard. There is a vast amount of information ready and waiting for you to discover in county, state, and federal databases. Stay on top of the curve and continue to wow your boss with your ability to quickly locate accurate answers to their questions. Join Dan Vana for this exciting event! Do not miss this topic! Do you know how the changes in TRCP will change the way you practice, the way cases are managed, and the pitfalls of not understanding the changes? Well you need to! This event will cover new Rule 169 for expedited actions and the significant difference in discovery time period and limits under the expedited actions rule. Everyone using TRCP needs to hear Mr. Anderson’s summary of the new rules. Understanding the extensive reach of the HIPPA, specifically as it pertains to PHI or protected healthcare information, is important. Civil fines and penalties can apply in circumstances of unknown violations and can even reach the level of criminal penalties. Having the knowledge required to avoid violating the many aspects of this complex act is very important. Join Ms. Gordon as she takes the attendees of this webinar on the road to understanding. Join Mr. Pizarro for this event where he will provide the attendees with specific information regarding the top cases in patent law today. Topics include obviousness, re-examination, the vitiation rule, reissue and many, many more. Don’t have time to read all of the applicable Supreme Court, Federal Court and ITC cases, well Mr. Pizarro has it covered. Note: These Live Webcasts are not approved for CLE by the State Bar of Texas MCLE Department. This entry was posted on September 18, 2013 at 9:01 pm	and is filed under Uncategorized. Tagged: Webcast CLE. You can follow any responses to this entry through the RSS 2.0 feed. Both comments and pings are currently closed.